The Eastern Europeans have a well established reputation for being the leaders in the skin care profession. Many would even say that Europeans are to skin care what the French are to fine wine. This notoriety certainly applies to the skin care experts at Magda’s Skin Care Clinic. If you are seeking glowing, healthy skin, and are in the Orlando area, Magda's is the place for you. We believe that every age has its own, natural beauty. It’s our passion to help you discover it, and let it bloom. It’s time for you to make time for you, again! Put yourself in our expert hands – we will slow the ravages of time, and help you revitalize, energize, and breathe in the serenity. 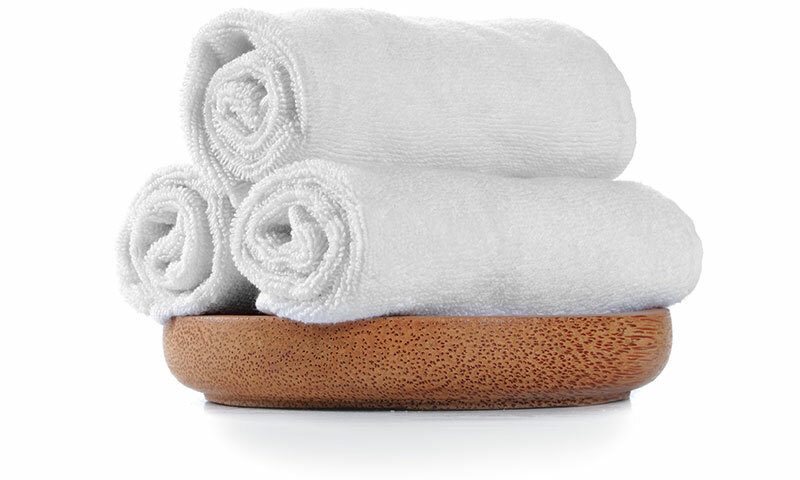 We will care for you in a comfortable, calming environment. We are truly grateful for the trust, confidence, & support of our clientele family. Because of you, we have a reputation for being the best European Skin Care and Personal Beauty Clinic in the Orlando market. 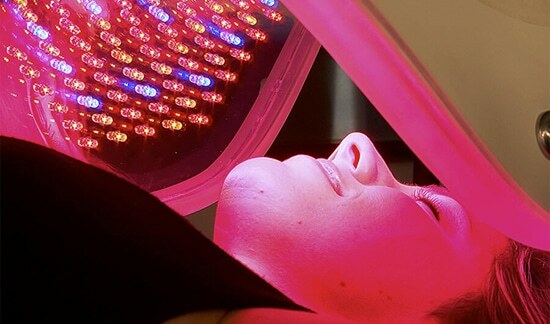 One of the most acclaimed and documented treatments for aging, healing wounds, improving skin diseases such as eczema and treating brain tumors and compromised skin cells (such as in the mouths of cancer patients,) LED light therapy is fast becoming a revolution in health care. 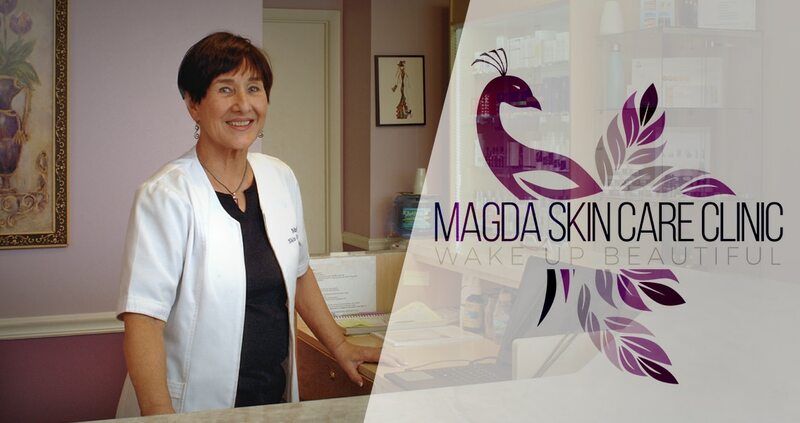 Magda's Skin Clinic offers advanced medical aesthetics in a warm and friendly environment - staffed by professionals who understand skin and care about serving their clients. Are you ready for glowing, youthful skin? 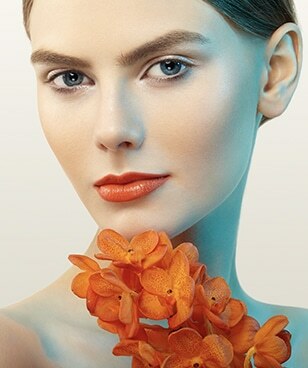 Frame your face with beautiful, natural strokes of balanced beuaty. Make your eyes 'pop' with permanent eye makeup, eyeliner and lash enhancement. Forget about reapplying lipstick over and over each day. Permanent lip color can be as subtle or vibrant as you wish. You'll love the time you save and you'll love the way you look. Diminish the signs of aging & the appearance of wrinkles by use of a low-level of electricity known as microcurrent. Automated Micro-Needling is a new innovation in aesthetic medicine for treating the appearance of fine lines, acne scars & improving skin. Microderm abrasion is a simple, non-invasive procedure that revitalizes dull skin, reduces large pores, erases fine lines & wrinkles. Just exhale, find peace of mind, and trust that your skin care needs are in excellent hands.